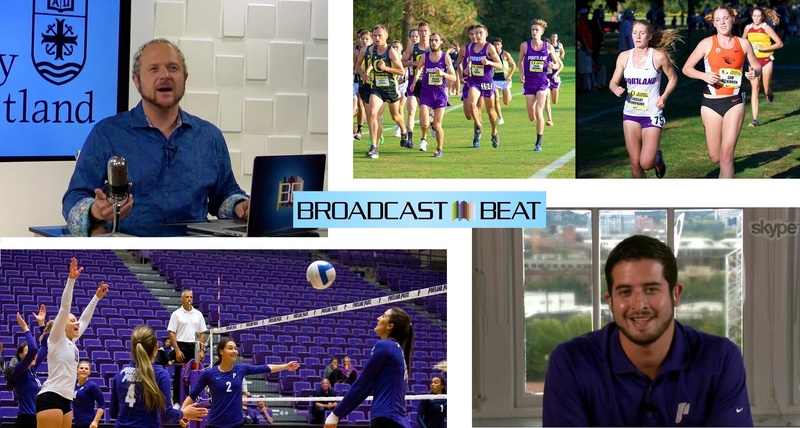 University of Portland’s Jose Nevarez, Director of Live Video Production, recently spoke with Ryan Salazar of Broadcast Beat about the sports program’s successful expansion to broadcast. 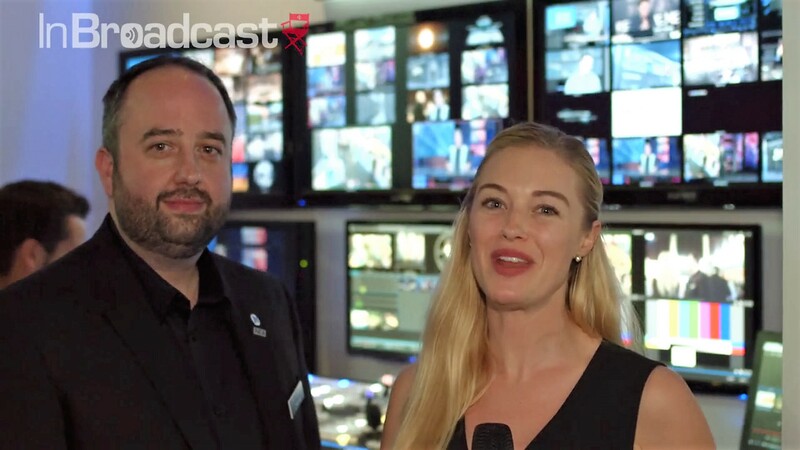 The sports video team uses a TriCaster 860 with TriCaster Advanced Edition with NDI® and 3Play 425 as the heart of the production workflow which allows them to stream hundreds of sports events live. Realizing that the quality they were achieving in production was suitable for broadcast, Comcast Sports Network Northwest (CSN NW) agreed to a try-out, resulting in 8 games showing live on the network last year. This fall, they’ve already broadcast four games with more to come for the 2016-2017 academic year. Nevarez says, “At the end of the day, without the TriCaster 860 we would not be where we are today.” He cites the ease of training the student operators, and the full range of production tools for sports provided by the combination of TriCaster, 3Play and NewTek’s LiveText graphics package.